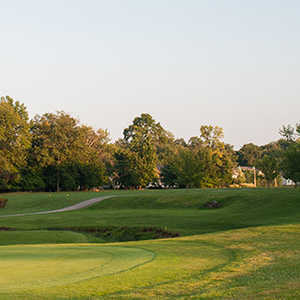 Lost Nation Municipal Golf Course in Willoughby is a player-friendly course that is open year-round. 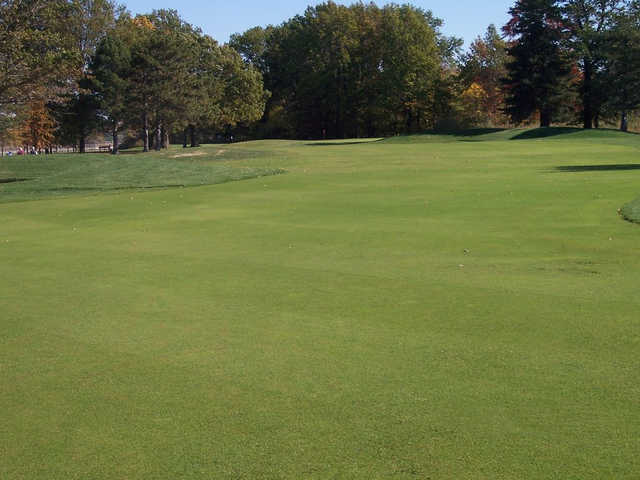 The classic design has appeal for low and high handicappers alike whether you are a beginner who wants some practice or a scratch golfer looking for a casual round. The front nine is relatively flat but the terrain gets more challenging on the back nine. 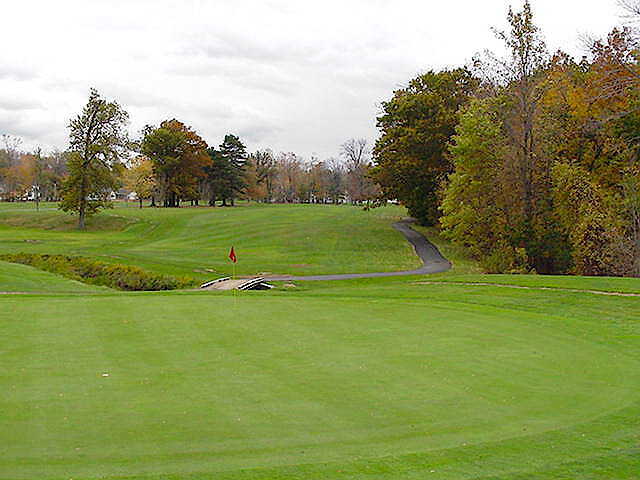 There is also a creek that wanders across the back nine, coming into play on a few holes. The bunkering is minimal throughout the golf course but it's strategically placed. The hole you need to watch out for is the par-4 15th. 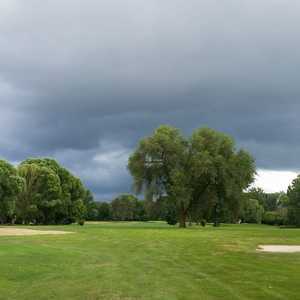 This challenging 435-yard hole is Lost Nation Municipal Golf Course's no. 1 handicap hole. 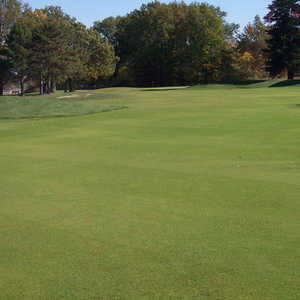 In addition to the golf course, there is also a driving range and practice putting green available.